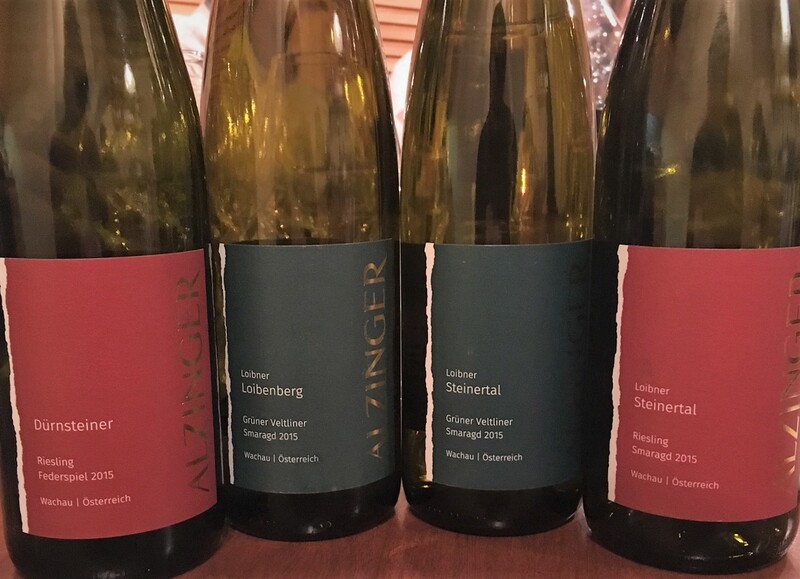 Located on the north shore of the Danube, about 65 kilometres upstream (west) from Vienna, the 11-hectare Alzinger estate has parcels in two of the Wachau’s most prized vineyards: Loibenberg and Steintertal. Grüner Veltliner and Riesling are the primary grape varieties, though a small amount of Chardonnay is also grown. Leo Alzinger took the helm of the family estate in the 1970s. In 1983, he decided to stop selling its grapes to a local cooperative and to start making wine and selling it under the Alzinger label. Today, his son, Leo Jr., handles the wine-making though Leo Sr. still looks after the top vineyards. The wine-making is similar for all the cuvées. The manually harvested whole clusters are pressed. The juice is given a short maceration on the skins and then allowed to clarify by settling for 24 hours. The Smaragd wines are matured in large neutral wood barrels, the others in stainless steel. 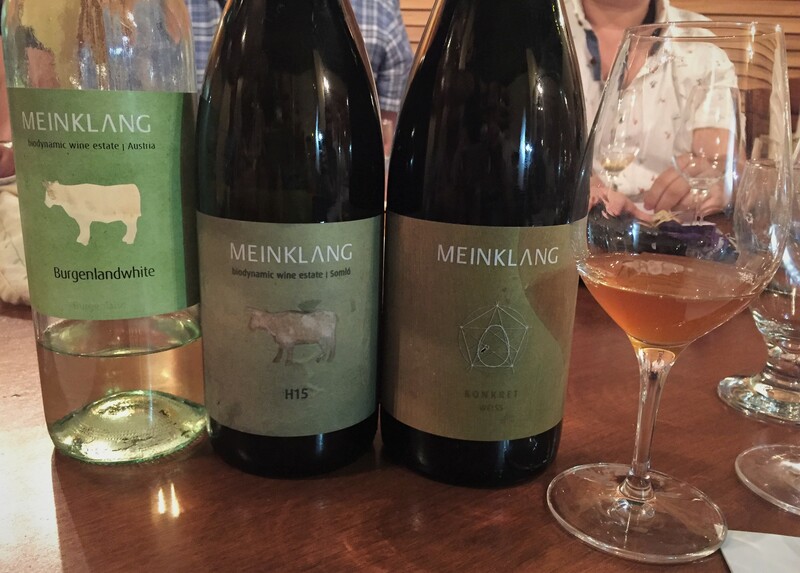 Indigenous yeasts and selected yeasts (especially for the Rieslings) are used. Malolactic fermentation is routinely avoided. 100% Riesling from several small plots near the village of Oberloiben (Dürnsteiner). Screwcapped. 12.5% ABV. Quebec agent: Vinealis. 100% Grüner Veltliner from the lower reaches of the south-facing terraces of the Loibenberg vineyard, considered the warmest in the Wachau. The vines are rooted in loess. 13.5% ABV. Quebec agent: Vinealis. 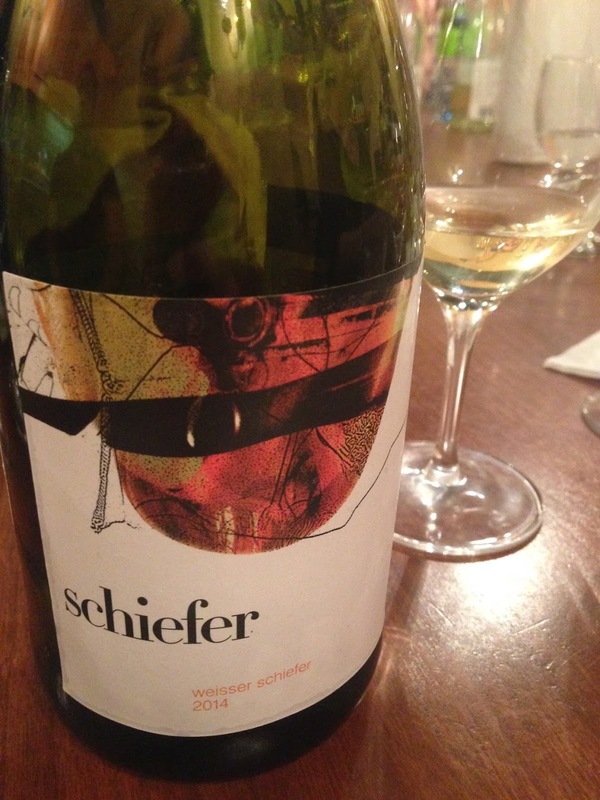 100% Grüner Veltliner from lower down on the terrace, where the soil is richer and deeper. 13.5% ABV. Quebec agent: Vinealis. 100% Riesling from the barren, steep Steinertal terrace (thin topsoil over gneiss). 13.5% ABV. Quebec agent: Vinealis. A former sommelier turned winemaker, Uwe Schiefer, whose last name means slate in German, has earned the reputation of a bad boy of Austrian wine. 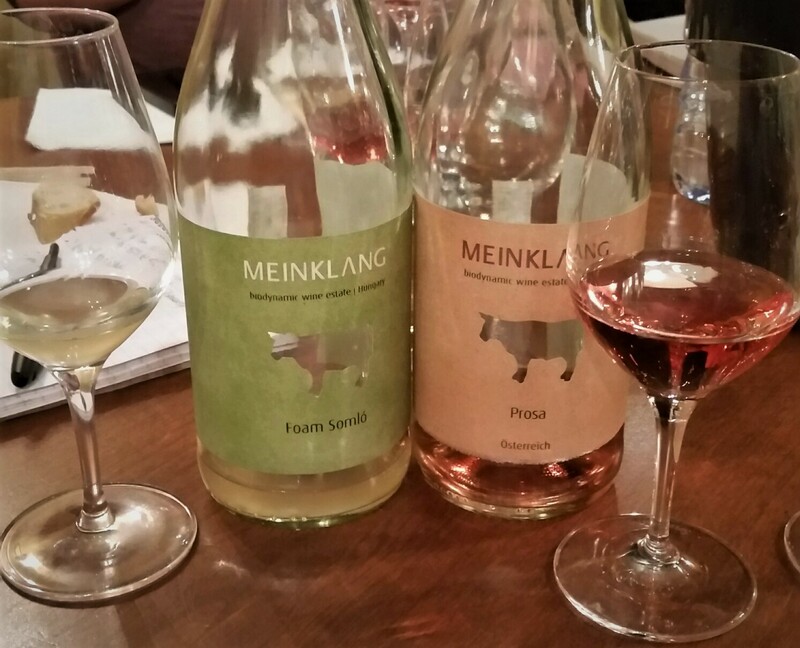 Located in southern Burgenland, his eponymous estate focuses on Austrian varieties, in particular Blaufränkisch. 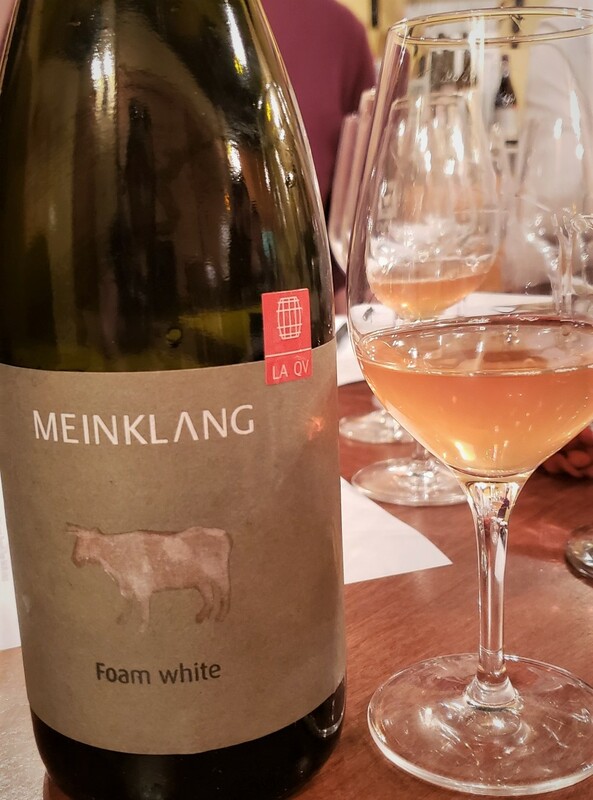 As of a few years ago, it was said to be organic converting to biodynamic though I’ve not found any recent information about that. 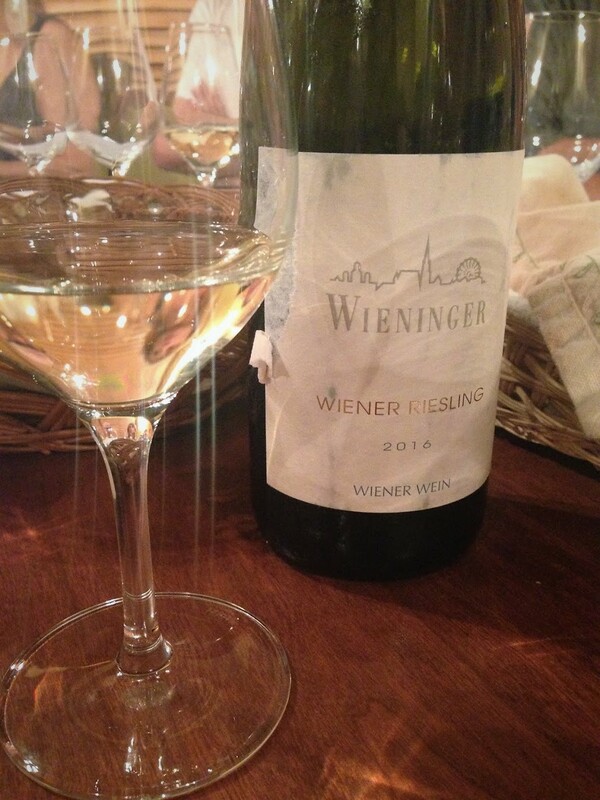 The grapes for this “white slate” blend of Welschriesling (90%), Grüner Veltliner (5%) and Pinot Blanc (5%) came from vineyards in the Eisenberg, Hannersdorf and Kohfidisch DACs. Fermented with indigenous yeasts in large wood vats. Malolactic fermentation and maturation on the lees in neutral barrels lasted 11 months. Unfiltered. 12% ABV. Quebec agent: Tocade. Austria’s oldest estate and one of its most storied. This is the first Nikolaihof wine to be sold at the SAQ. 100% Grüner Veltliner from organically and biodynamically farmed estate vines between 10 and 45 years old planted in the Wachau on the south shore of the Danube. Fermented with indigenous yeasts. Alcoholic fermentation and three months’ maturation on the lees took place in very large barrels. Malolactic fermentation was avoided. The wine was later matured in tanks before being lightly filtered (but not fined) and bottled. The only addition was a squirt of sulphur dioxide at bottling. Screwcapped. Reducing sugar: 3.3 g/l. 12.5% ABV. Quebec agent: Ward & associés.